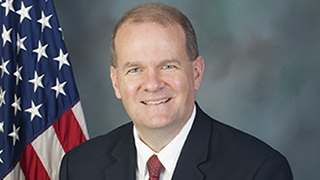 A 17-year resident of the 146th District, Tom Quigley served in the Pennsylvania House of Representatives from 2005-2012 and was re-elected on Nov. 4, 2014. Tom is dedicated to meeting the needs of 146th District residents. While he is in office, Tom looks forward to working toward resolution on key issues including school property tax elimination, policies to boost job creation and pension reform. Tom serves on the House Consumer Affairs, Education, Finance and Human Services committees.